With the historic signing of the Paris COP21 agreement, we are moving into a new generation where clean, renewable energy is becoming the focus for sustainability and economic growth for nations across the globe. 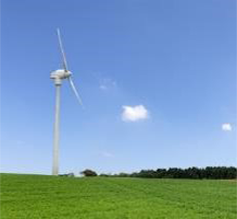 Global energy challenges and the fight against global warming are at the heart of our company. 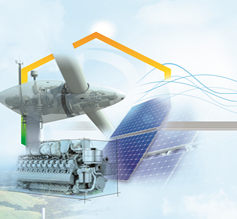 Vergnet, a global renewable energy solutions provider, delivers our expertise to address complex issues, tailored to the needs of our customers. We are committed to working closely with our customers to satisfy their needs with renewable energy and sustainable development. With 166 employees, on average around 39 years old, Vergnet employees works together to promote the company’s common goal. We strive to improve each employee’s skills and bolster professional and personal fulfilment. 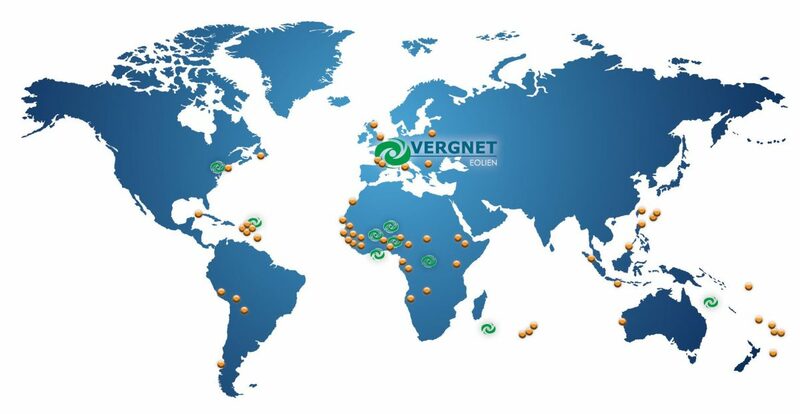 By developing our activities, Vergnet has increased its presence around the world. Our strength is based on our ability to adapt to cultural differences, and to meet local populations’ needs with tailored solutions in an environment of both trust and respect. Our employees develop international experience in renewable energy whilst working at Vergnet. Find all our job offers, click here. Our recruitment process is straightforward and simple. By joining our company, employees receive a tailored introduction to their position during a welcome day and a collective integration session, to understand the global process of the company. Tutorials are also organised during orientation to share and learn from the company’s skills and expertise. Our Human Resource policies ensure to adapt our employees’ skills to the diversity of our activities. We deliver training (internal and external) in technical, commercial and operational sectors. Risk awareness is also very important to our company. In order to be efficient and deliver the best results, our teams work together on each project and utilise all the companies strong skills and expertise to deliver for the specific needs of our customers. Developing our employees’ professional skills is a key focus in our strategy. Talent management in particular is at the heart of our human resources policy. Each employee is able to pave the path for their career in Vergnet. We encourage internal promotion to enable everyone the oportunities to build on their skills and seize opportunities within Vergnet. In addition to an employees annual review, we offer a permanent listening service and encourage employees to express how they would like to evolve within the company. ach new project is unique. The complexity of our projects create challenges and opportunities allowing everyone to forfill their full potential. Each employee contributes in their own way to the companies performance. 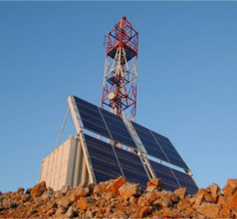 Vergnet offers a range of innovative technology that are compatible with extreme climate conditions. Our design offices contribute to the development of innovations by bringing technical solutions tailored to each customer’s needs. 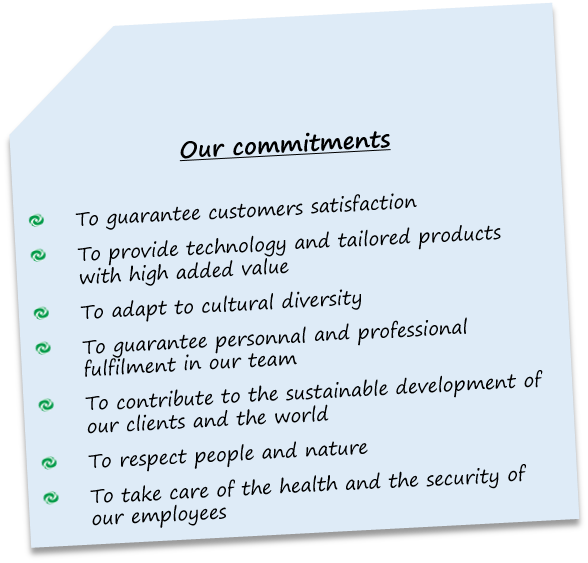 Vergnet encourages its employees towards values that strenghthen the team cohesion. The success of our projects rely on the commitment of our employees, united by the company economic development. To work at Vergnet is to move forward in a promising sector developing reliable, adaptable and affordable solutions. Vergnet positions itself in export markets with high growth potential and gives itself the necessary human ressources to strive in these new markets. 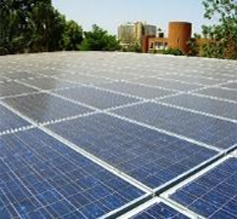 Currently working across 5 continents, Vergnet is a major international figure in renewable energy. Our employees grow and develop over with experience in an international market. In order to facilitate projects when our employees are abroad, we put a particular focus on their safety and comfort. We organise a risk managment package and prevention tools for each project and site.